Description: On this RACE DAY EDITION, Sam gets us "up to speed" for all the action coming at us this afternoon from the "Tricky Triangle", Pocono Raceway! Show features the history of this challenging track with comments from our favourite drivers. Check back on Wednesday as Sam will return to update us on all the racing this weekend! SOUND OF SPEED from Beach BOOSTER Radio, Wasaga Beach's truly local radio! Available ON DEMAND, anytime, anywhere on any device from our new Podcast Page! 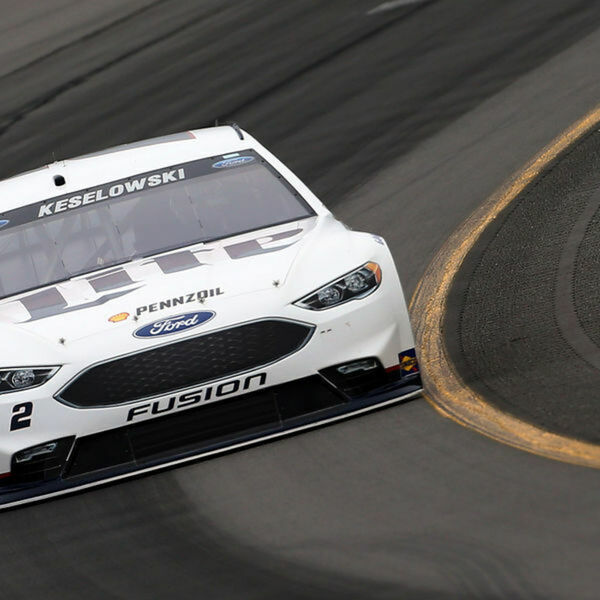 On this RACE DAY EDITION, Sam gets us "up to speed" for all the action coming at us this afternoon from the "Tricky Triangle", Pocono Raceway! Show features the history of this challenging track with comments from our favourite drivers. Check back on Wednesday as Sam will return to update us on all the racing this weekend! SOUND OF SPEED from Beach BOOSTER Radio, Wasaga Beach's truly local radio! Available ON DEMAND, anytime, anywhere on any device from our new Podcast Page!